The Christian Philosophy of Food: Now Published! The book has arrived! 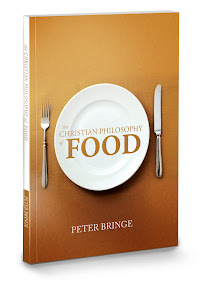 You can now order your copy of The Christian Philosophy of Food here. 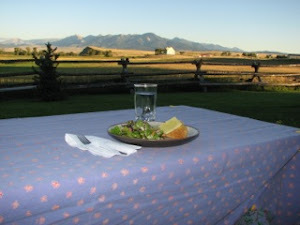 I got your feedback on my blog, and sent you an email. I am very interested in interviewing you about your book.